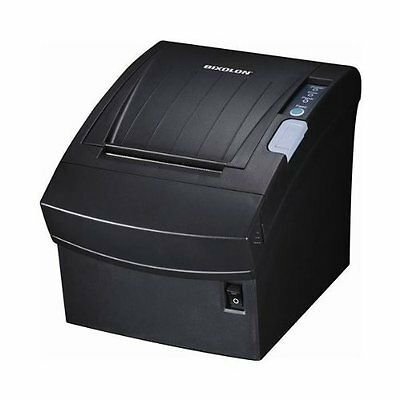 With speed, quality and value, the Bixolon srp-350-ii thermal receipt printer is clearly first in its Class. It easily withstands the rigors of tough environments, printing receipts, coupons, logos or bar codes at 200 mm per second. The user friendly design incorporates a small footprint, drop-and-load paper insertion and a standard cable cover. If you have any questions about this product by BIXOLON, contact us by completing and submitting the form below. If you are looking for a specif part number, please include it with your message.